When it comes to tech product launches at SXSW, you tend to think of the hottest app or newest website. 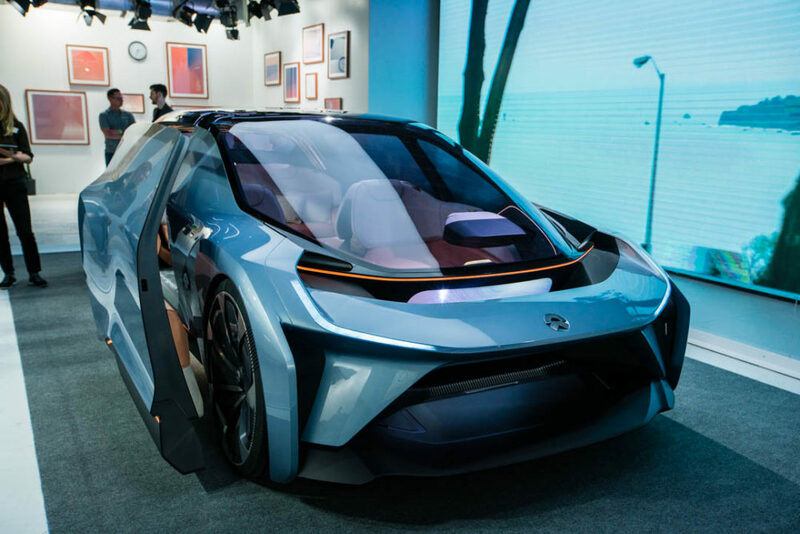 Very rarely would you think of an automobile—this is why I was incredibly surprised to discover a concept called the NIO Eve when I stumbled upon their activation at the conference. While we may think of self-driving cars as simply our current Mustang or Corolla that hits the road on autopilot, NIO completely reimagined what automotive transportation will look like in the future with the Eve. The car was stunning—spacious interiors conducive to reading, sleeping or conversing along with a windshield that was more reminiscent of an observation deck in a train. But don’t take my word for it, check out this video featuring Jochen Paesen, Interior Design Director at NIO, that Matthew Niemann put together for us on the NIO Eve. In Austin for SXSW? 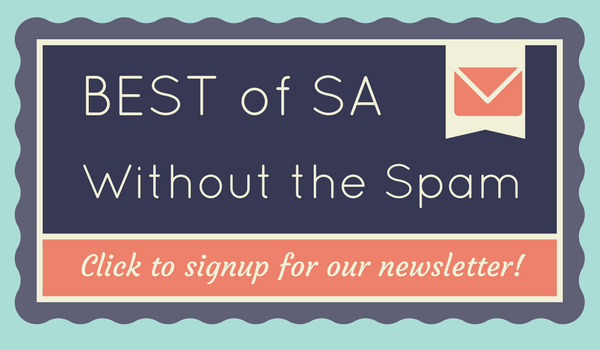 Check out the one taco stop that is San Antonio approved. And if that car isn’t fast enough for you, check out the pictures of the EP9, a road racer by NIO. The car not only set the fastest recorded speed for an electric vehicle at the Circuit of the Americas track, it also set the speed record for an autonomous vehicle! 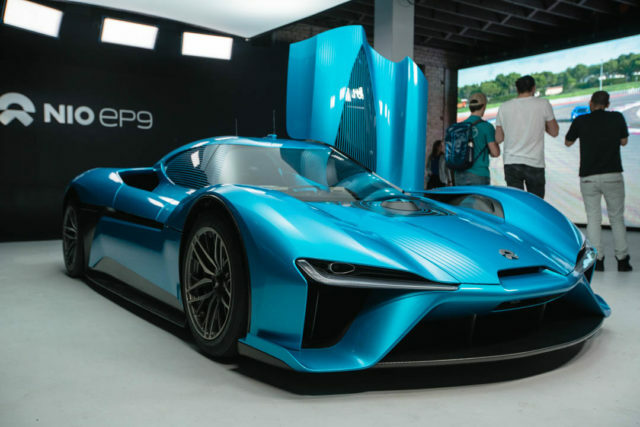 NIO EP9 at SXSW 2017. Photo by Matthew Niemann. Now that we have these self-driving cars in our future, I can only hope that we’re going to get flying ones soon after! UPDATE: As a bonus, I’ve embedded the video of the full livestream by NIO at SXSW 2017!